Painted Black Games has announced that the PS Vita version of The Long Reach has been delayed. The reason for the delay are technical difficulties while porting the game to the PS Vita and that the developer needs more time to fix the issues. More news will be revealed when the situation has been resolved. The PS4 and Nintendo Switch versions will launch as previously announced on March 14, 2018 and the boxed Signature Edition for PS4 is now available for pre-order at Signature Edition Games. 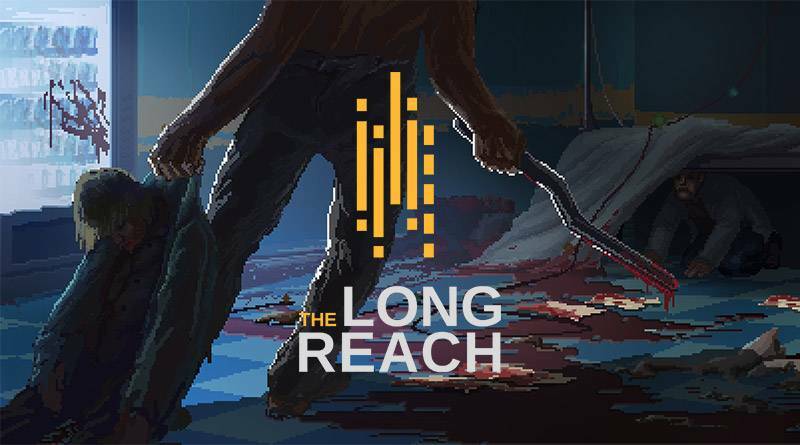 Inspired by Lone Survivor and The Cave and all the classical adventures, The Long Reach is a horror adventure with a thrilling story, flavoured with sci-fi ideology, psychological context and a sceptical view on the human psyche.